Microscopic spores are present everywhere, and as soon as they enter a favorable environment, they immediately begin to expand. The most frequent causes of the appearance of mold are high humidity and lack of ventilation. Owners of raw houses and apartments on the ground floor unreasonably use moisturizers. The cultivation of a large number of tropical indoor plants in a small room can also cause mold. Among the modern building and finishing materials, it is almost impossible to find those that are not affected by mold. Mold often appears in the bathrooms, toilets, on the air conditioning filters. It can also be found in a washing machine or in a refrigerator, on books, wallpaper and just on the walls. It is very difficult to get rid of mold. The first sign of mold is a specific smell, raw and sharp. Then you can notice spots of gray, black or whitish color. 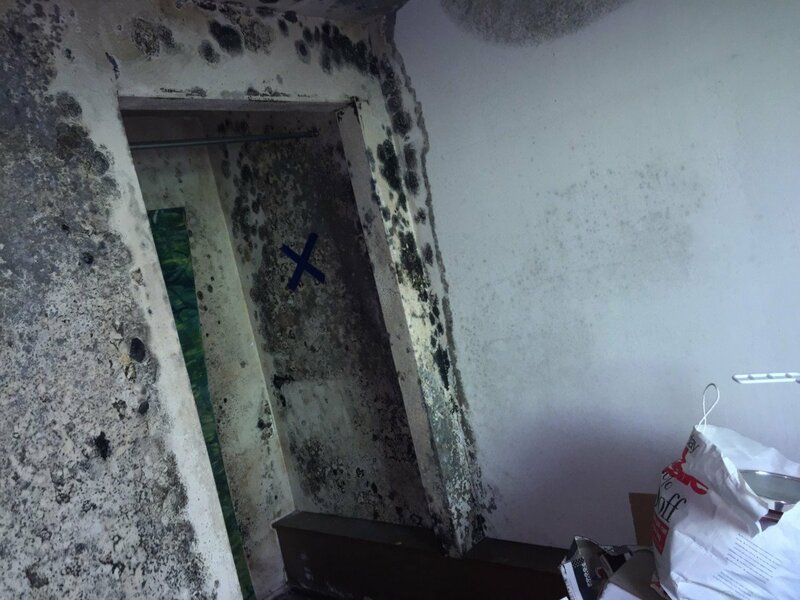 If the mold has appeared in the house, then before beginning to get rid of it, you must first solve the problem of high humidity and poor ventilation; otherwise it will appear again and again. 1. Clean mechanically the walls, the floor, the ceiling from mold. 2. Treat all surfaces with a mold fungus killer. 3. Throw out all things deeply damaged by mold and become unusable. 4. Arrange permanent good ventilation in the room so that the air does not stagnate. 5. Reduce the humidity in the room. Detect and eliminate all sources of high humidity.